Born in Tamilnadu, a state in Southern India. Each state in the Indian subcontinent has its own culinary etiquette. TamilNadu cooking is as sundry as it is yummy, from streets snacks served with spicy delight, to the graceful meals served at restaurants and home-style dishes that fit for everyone. From the age of 15, I take notes from grandma’s and Gourmet, run to the kitchen, and try to replicate whatever they were making that day using the ingredients in my parent’s kitchen. 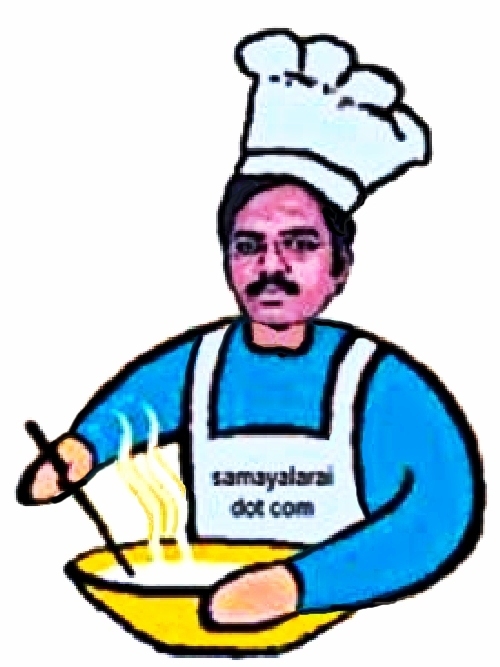 In search of Yummy food, I have visited many places and still continuing my travel.. ..
– my thirst to taste and learn tongue tingle cuisines.. continues..
Great work Mr. Suresh R R.
Thanks Sir, if possible, get me grand ma Samayal..